Welcome! 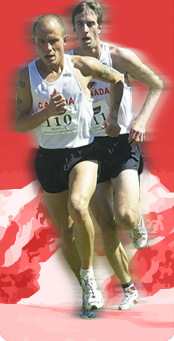 The Canadian Mountain Running Association is happy to welcome you to our website. Our goals are to create a highly competitive national team program, and to develop the sport by cultivating relationships at the recreational level with trail race series across the nation.